Only the best for your skis: Send your skis for wellness treatment. Give your snowboard a facelift. Look forward to a whole new feeling. 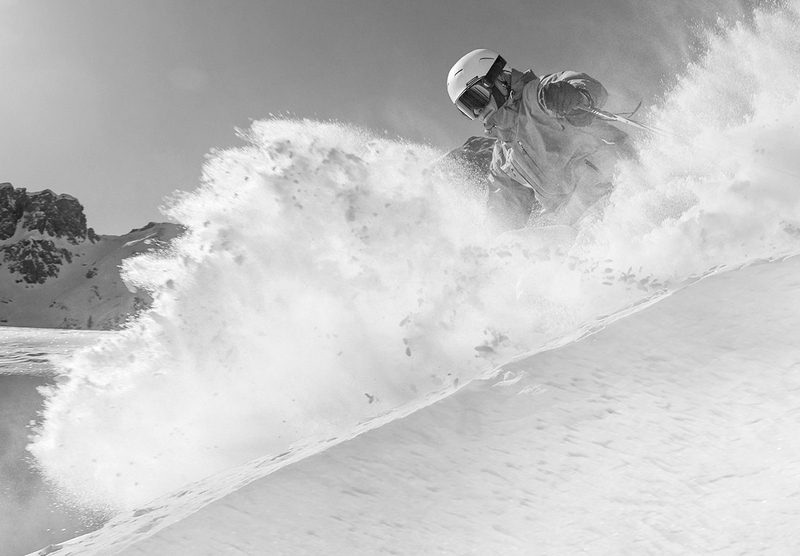 Our ski service values high-tech and manual skills. Perfectly customized to you and your requirements. If the finish on your skis has seen better days and the edges are no longer cutting, then you are definitely in the right place at our ski service in Schladming-Rohrmoos. We will whip them into shape again, if necessary even overnight: Bring them to us by 5 p.m. and you can collect them the next morning after 08.30. Our ski service in Schladming works with professional machines from Wintersteiger and Scout. And if you really want to let rip then treat yourself to our “world cup service”. We wax, polish and finish by hand. This is ski service at world class level. Opening times ski service: MO- SA: 8 a.m. – 6 p.m and SO: 8.30 a.m. -5.30 p.m.
We put our trust in Wintersteiger because this Austrian company builds the best machines for the best ski service. For special demands we also wax, polish and finish by hand. This is the ski service for winners. 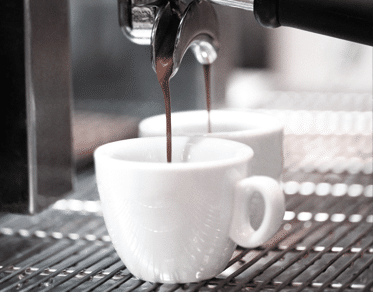 Our espresso ski service: While you are waiting for your skis you can enjoy a coffee free of charge! Bring us your skis and boards by 5 p.m. and they will be ready for collection the next day after 8.30 a.m. Perfectly waxed and world-class tuned. For unforgettable days on the pistes of Schladming. All prices are in EURO incl. VAT. As of December 2018/Prices subject to change. 15 % discount for ARX hotel guests on ski services and rental. 10 % discount on shop products and boot fitting.